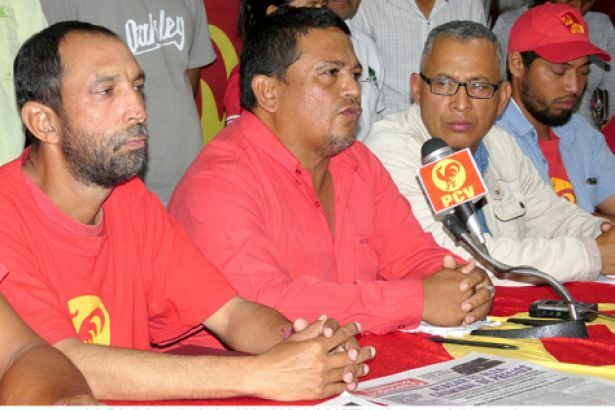 CP of Venezuela announced that Luis Fajardo member of the Central Committee of PCV, a leader of the peasant movement and another PCV member have been murdered by gunfire. 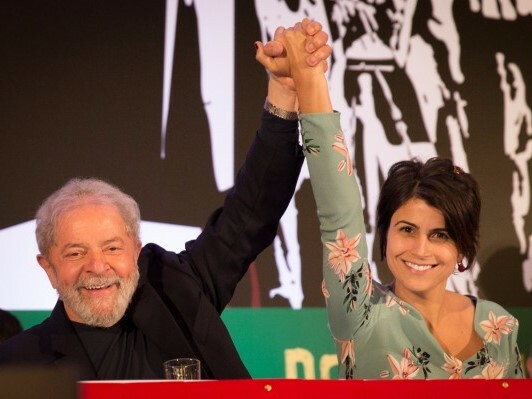 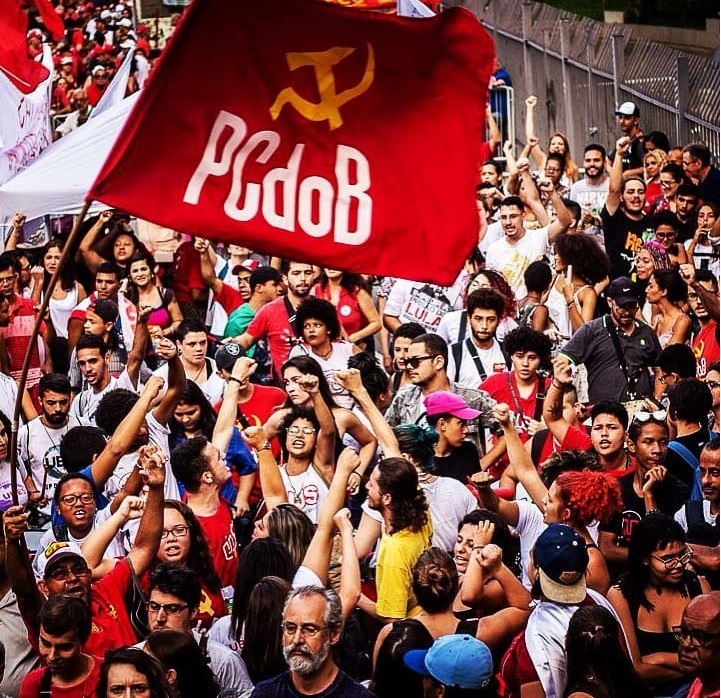 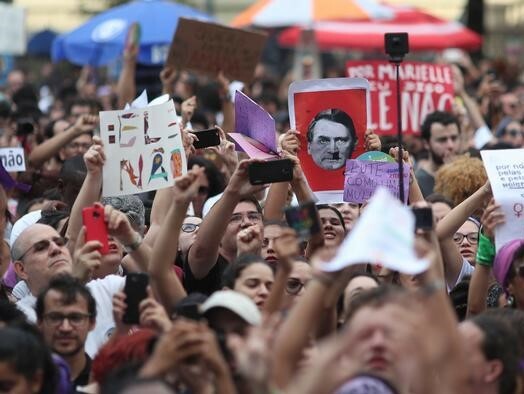 Fascist candidate elected president, communists in Brazil declared their determination to continue their resistance against the advent of fascism. 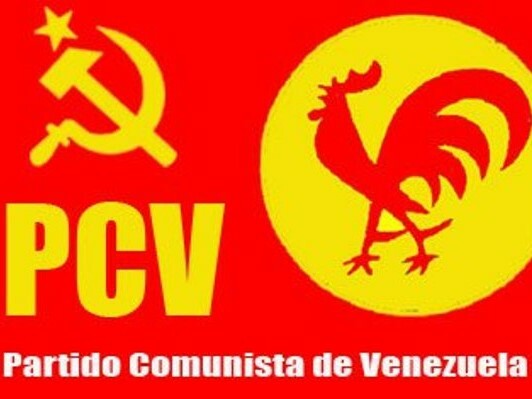 PCV denounces the campaign against its leader revealing corruptions. 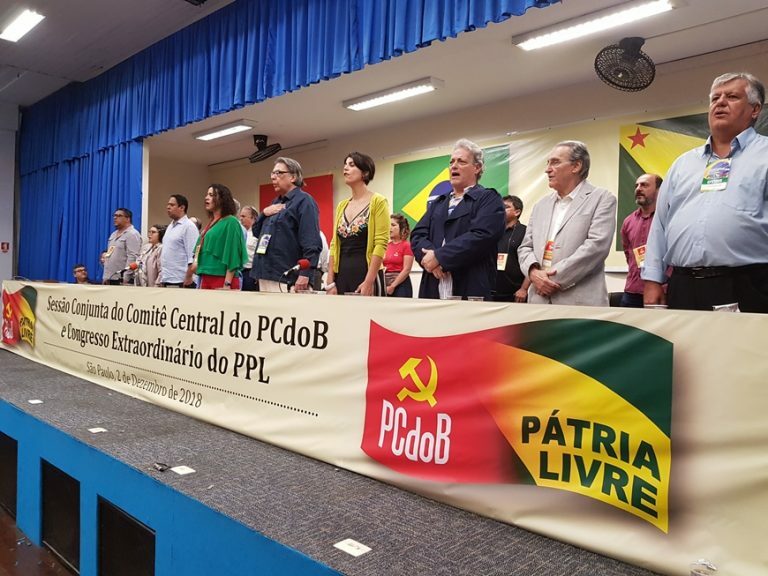 PCdoB takes part in the PT coalition for presidential elections in Brazil. 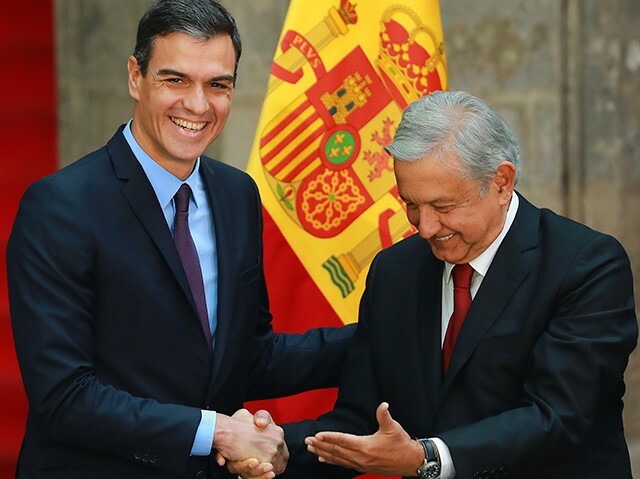 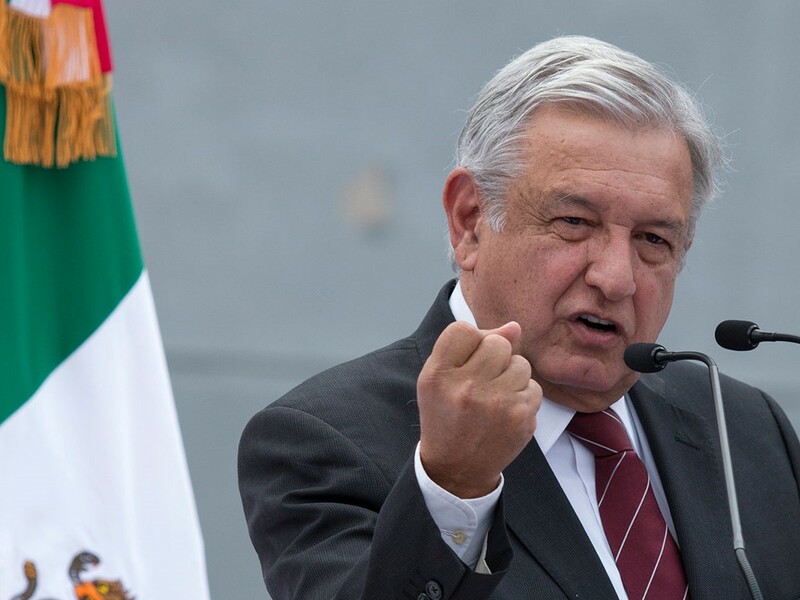 Communist Party of Mexico (PCM) sees a recomposition of the bourgeois hegemony in Obrador's election for presidency.